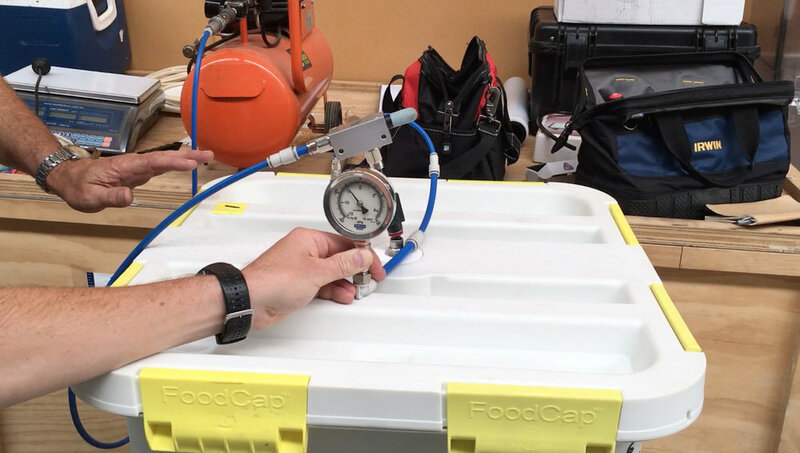 The FoodCap is a reusable chilled handling system for buffering, storage, and transfer of food ingredients prior to manufacturing. Additionally, it is used for storage, ageing, and transport of red and white meat, either within production facilities or between primary and secondary processing. Procreate has maintained a long term relationship with the client - FoodCap and over the years has been involved in the ongoing design changes and change management. This has included but is certainly not limited to; Seal Interface Design, Lid Modifications, and Bin and System Development. Procreate has lead the ongoing testing, quality assurance and along with understanding the entire system have become a long term partner of the client. 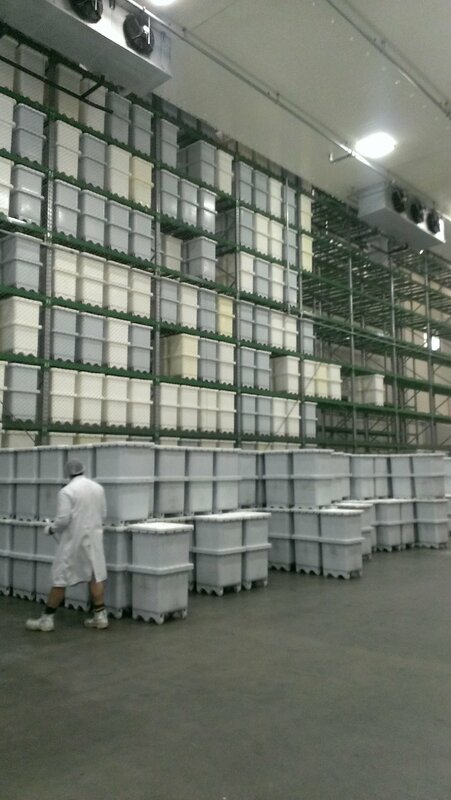 FoodCap Continue to lead the way in storage, freight and delivery of fresh Beef, Pork, Chicken and other goods.